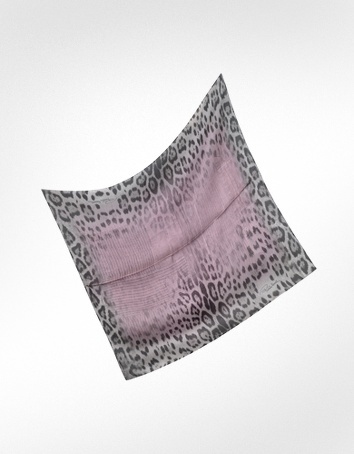 Spot on with current trends, the Leopard animal print silk square scarf offers a burst of color across the center to accentuate the enchanting allure of animal print. Signature envelope included. Made in Italy.